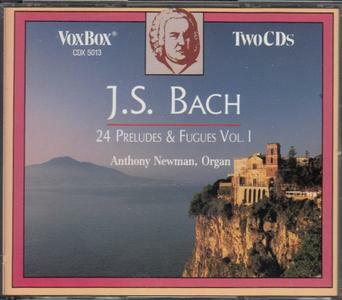 While Anthony Newman has worn many hats on the musical stage, he is best known as an organist, especially for his interpretations of the works of Bach. In recent years, he has attracted considerable attention as a fortepianist; his 1989 recording of the Beethoven Third Piano Concerto received a Recording of the Year award from Stereo Review. 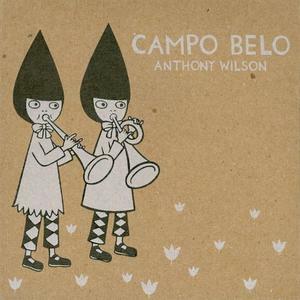 He has concertized widely, often performing his own works, and has recorded for many labels, with about 140 total releases by the end of the twentieth century. In a way, Brown was the Wynton Marsalis of his time; like Marsalis, Brown came on the jazz scene following a period of significant stylistic change. However, unlike Marsalis (who rejected the free jazz made famous by the generation just preceding his own), Brown chose to embrace the innovations of his immediate elders. 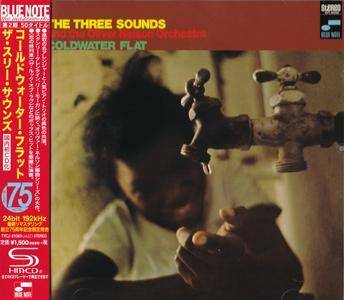 In the process, Brown became one of the great post-Gillespie trumpeters, developing a voice that spoke the language of bebop with a distinct, personal inflection. 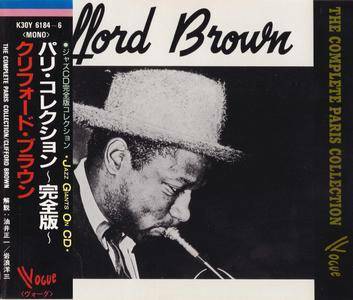 In September 1953 – having just recorded his first dates as a leader for Blue Note – Brown went to Europe with Lionel Hampton. 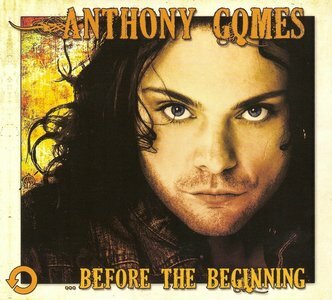 With his album, …Before The Beginning, Anthony Gomes offers a powerful collection of unplugged compositions, promising to be his most compelling work to date. Anthony delivers again in a very different way in this acoustic set! 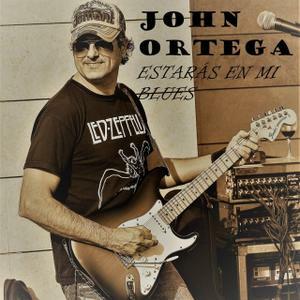 This is not the high flying electric blues a lot of AG fans have come to expect instead AG definitely brings us back to old style blues with a touch of Gospel thrown in. 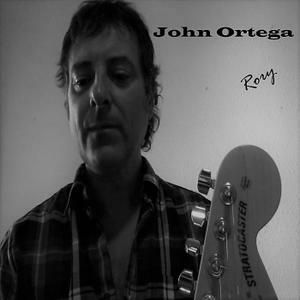 A very well thought out concept CD with haunting lyrics and of course Anthony's signature guitar sound! Under the watchful eye of famed producer Michael Cuscuna, this nine-CD set serves as a compilation of Stitt's 1950s and 1960s Roost LPs. This release also features a 28-page booklet consisting of comprehensively annotated liners. 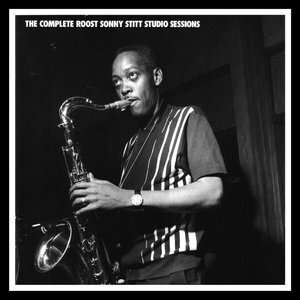 Moreover, the record label does its best to convey the artistic element via a series of black-and-white photos of Stitt and his sidemen amid anecdotes by many of the late saxophonist's affiliates. Interestingly enough, seven of the original LPs did not list personnel. In some instances, guesses were made, although most of these tracks are well-documented, thanks to the producer's diligence and painstaking research. Artists such as drummer Roy Haynes, bassist/composer Charles Mingus, and pianist Harold Maber represent but a few of Stitt's accompanists. 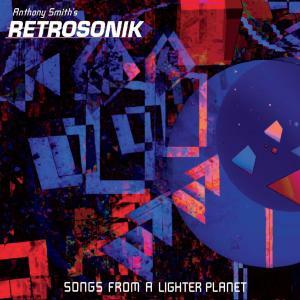 An incredible, ambitious multi-genre double album from Anthony Smith's Retrosonik (producers Anthony Smith and Carlos Cuevas), featuring world-class jazz instrumentalists and soul jazz vocalists from both coasts! Featuring classic 80s pop songs by iconic artists (U2, INXS, The Police, Genesis, Prince, etc. ), performed as you've never heard them before.